Auriel Global’s WISDOM TO THE FORE MODELTM provides a different paradigm for unlocking Human Potential. 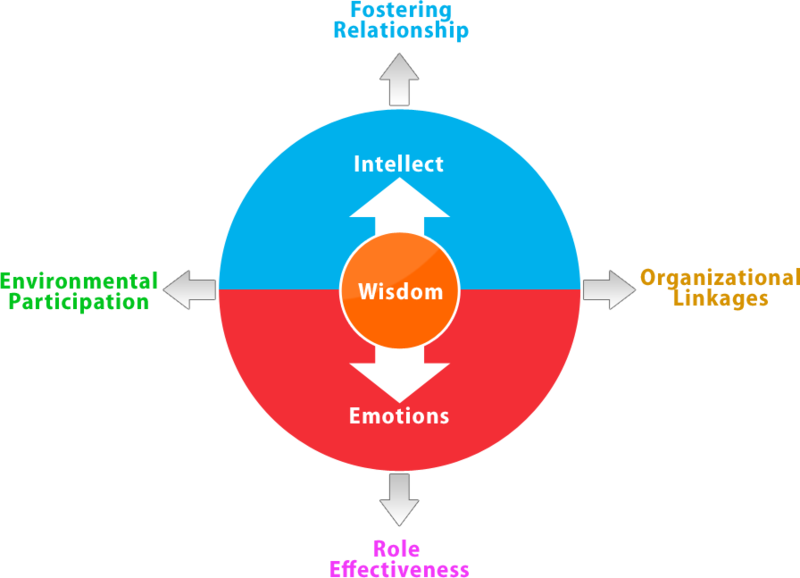 It uses the framework of Wisdom being fundamental to deeper and consistent successes. To bring in effective interpersonal skills among team members. High Role efficacy of an employee as a professional , as an individual. How the role he plays is aligned with the Strategy and Vision of the Organization. It enables individuals to gain deeper insight on how their current environmental participation is and can be.